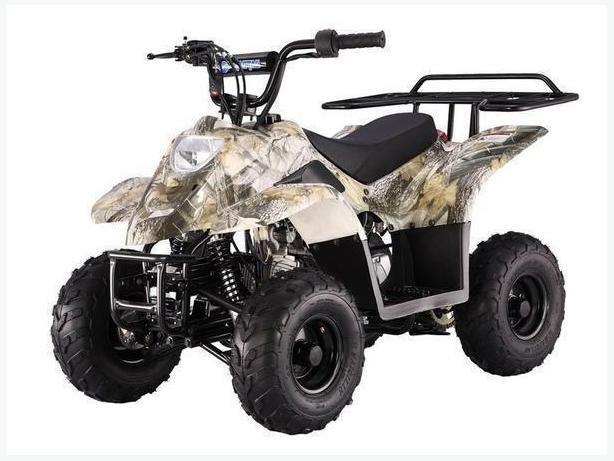 Derand Motorsport has Kids ATVS in stock and on sale! Give us a call, Shoot us an E-mail or Stop by our Store. We have Kids Quads and Kids ATVs as small as 110cc, 125cc, 135cc and larger. Our ATVs are Quality Made. Steel Gas Tanks, Adjustable Carbs, Real front Ball joints, Hydraulic rear disc brakes with Foot brake. Headlights and Taillights, Electric Start, Remote Kill switch, Throttle Governor and many more features! Buy an electric, gas scooter, gas motorcycle, dirt bike or an ATV from a dealer with a OMVIC Licence. Hid Kits starting from $139.00 +tax and install. Derand Motorsport has been serving the Ottawa/Gatineau area for over 32 years!